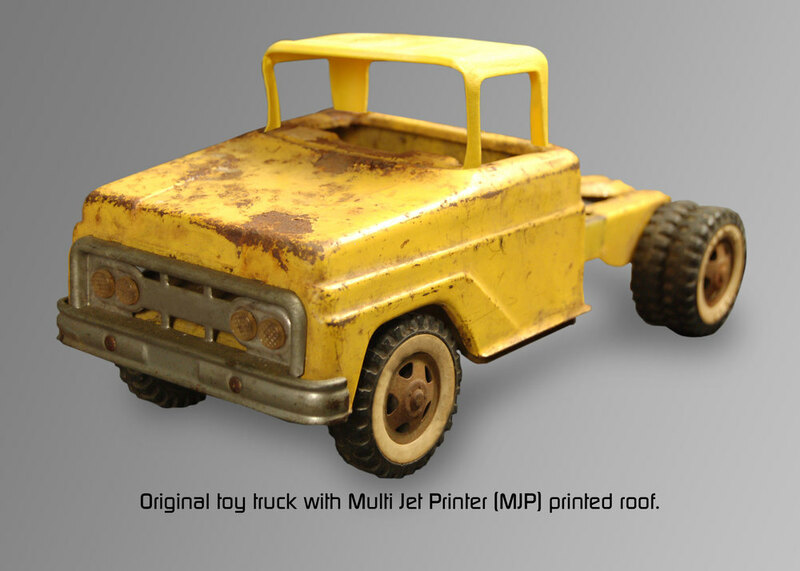 More — Printing 3D Parts, Inc.
Collectors and restorers know that finding parts for a classic car or antique toy can be difficult–sometimes impossible. 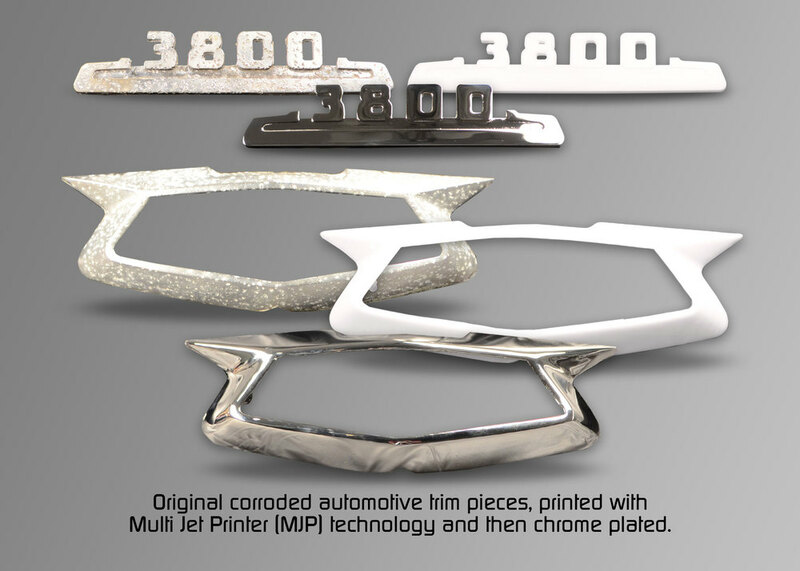 Printing 3D Parts, Inc. can scan and print your damaged part easily, and use our chrome plating option to produce a part that looks as good as the original. If you need a rare trim piece for a low volume classic vehicle, Printing 3D Parts, Inc. has the scanning and printing technologies to create exact reproductions for restorers. All we need is an original trim piece (condition is irrelevant), and we can quickly create a 3D printed piece made from durable, ABS‐type plastic that can be painted or chrome plated. Avoid expensive tooling costs and inventory issues—3D print reproductions to order! All original trim pieces are fully insured against loss or damage. CAD files created from original trim pieces can be purchased to ensure no reproductions can be made without your permission. Painters have been able to reproduce prints of their paintings for decades. Now, sculptors can have the same marketing advantage! 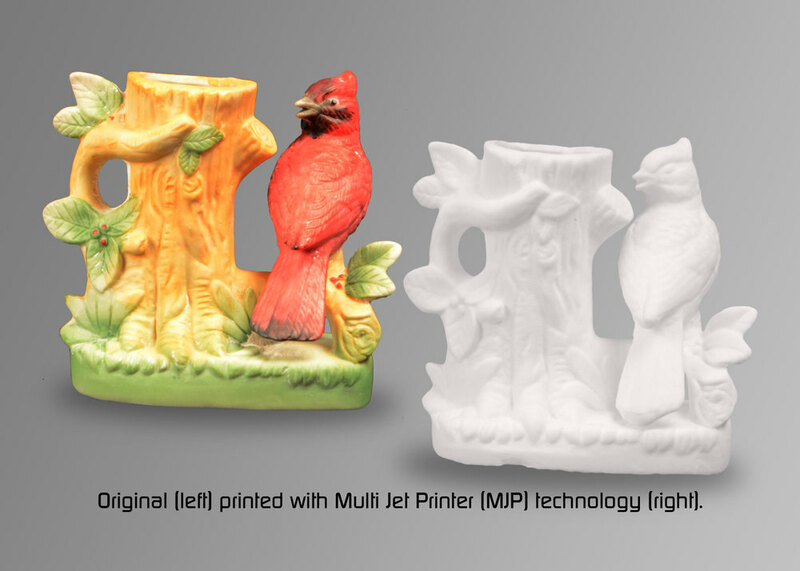 Printing 3D Parts, Inc. has the scanning and printing technologies to help you generate extra revenue by creating exact reproductions of sculptures that can be signed and numbered by the sculptor. We can quickly create a 3D printed copy of your sculpture made from durable, ABS‐type plastic that can be painted or chrome plated. Avoid expensive tooling costs and inventory issues—3D print reproductions to order! Printing 3D Parts, Inc. can help make your vision a reality. Our 3D scanning and printing processes enable you to conceptualize an original idea and turn it into something tangible. Whether it's a bouquet of 3D printed roses, a custom wedding cake topper, party favors, or anything else you can envision–we have the expertise and equipment to make it happen. Your only limit is your imagination.